The percentage of Russians who believe in homeopathy is 16, while 64 percent do not believe in it efficacy. State watchdog officials have been fired for publishing a statement saying that homeopathy has no basis in science. According to research by the Levada Center, two-thirds of Russians (67 percent) believe in traditional doctors, while 28 percent do not. In addition, 52 percent believe in traditional medicine, and 30 percent do not but instead accept eastern medical traditions, reports (in Russian) Kommersant. The percentage of Russians who believe in homeopathy is 16, while 64 percent do not believe in it efficacy. Every fifth (20 percent), however, found it hard to answer the question, and every tenth respondent believed in psychics, while most respondents do not trust them, reported Interfax. Earlier this year, the Commission Against Pseudoscience of the Russian Academy of Science (RAN) published a statement titled, “About the pseudoscience of homeopathy,” which claimed that the “tiny portions of medicine,” of homeopathic drugs do not have “a scientific base or rationale.” The commission advised the Health Ministry to withdraw all homeopathic medicine from governmental clinics and to spare people the consequences of false advertising about these kinds of drugs. This statement led to officials being fired, reports the newspaper. One of the authors, Denis Roshchin, an employee at the Federal Research Institute for Health Organization and Information of the Health Ministry, lost his position. He claimed that the human resources department specifically told him the dismissal was connected to the statement and by order of the Institute‘s director, Vladimir Starodubov. 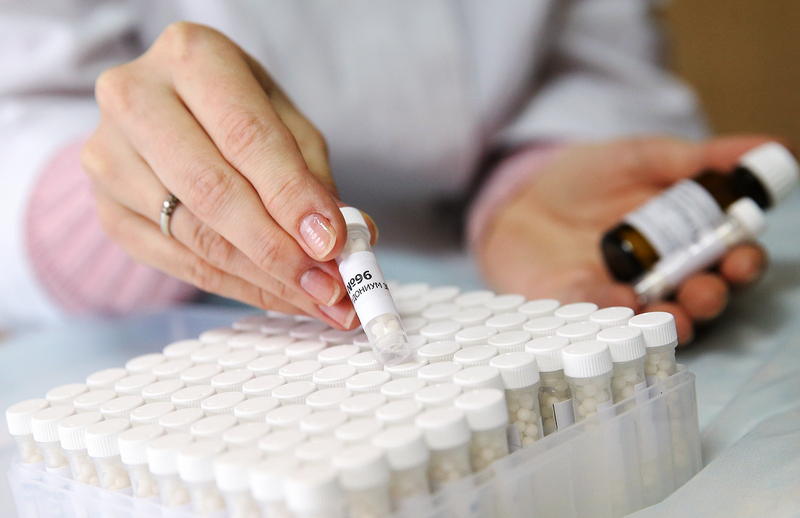 Read more: Are homeopathy’s days in Russia numbered?